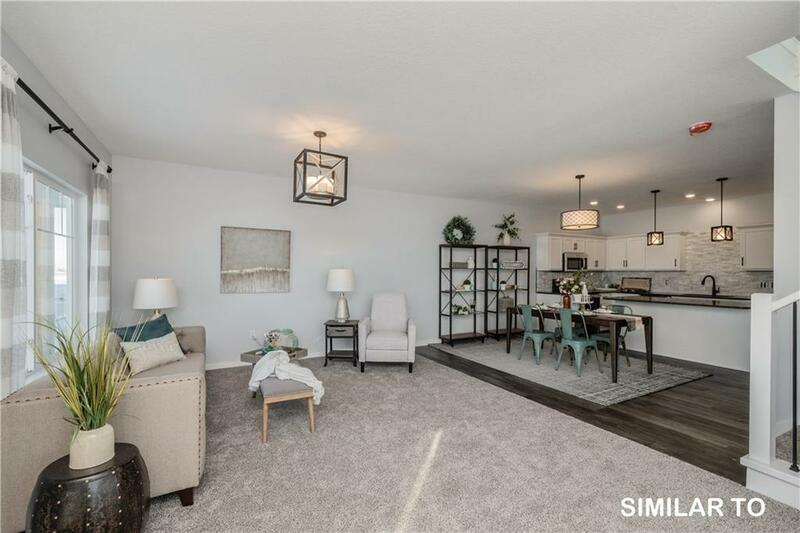 Unbeatable townhome in Waukees newest Development! 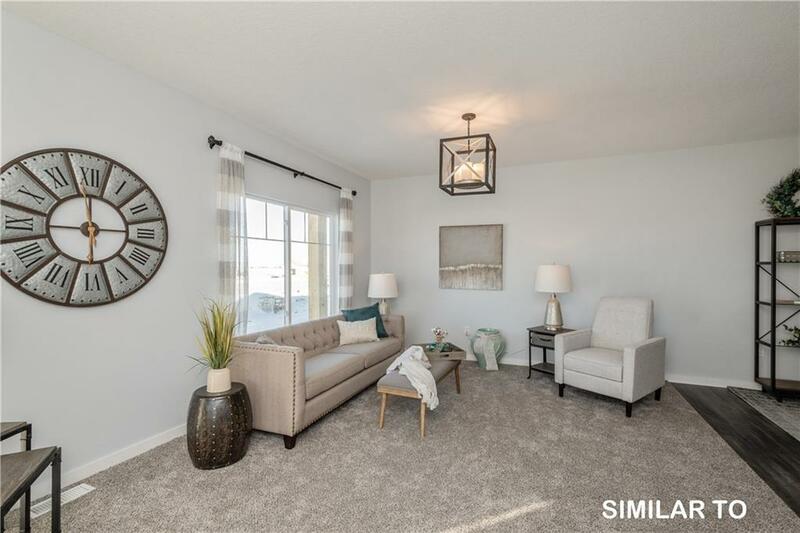 Brand New 3 bedroom, 3 bath townhome awaits you in Waukee! Quality craftsmanship here! The kitchen pops with Granite countertops and stainless steel appliances. 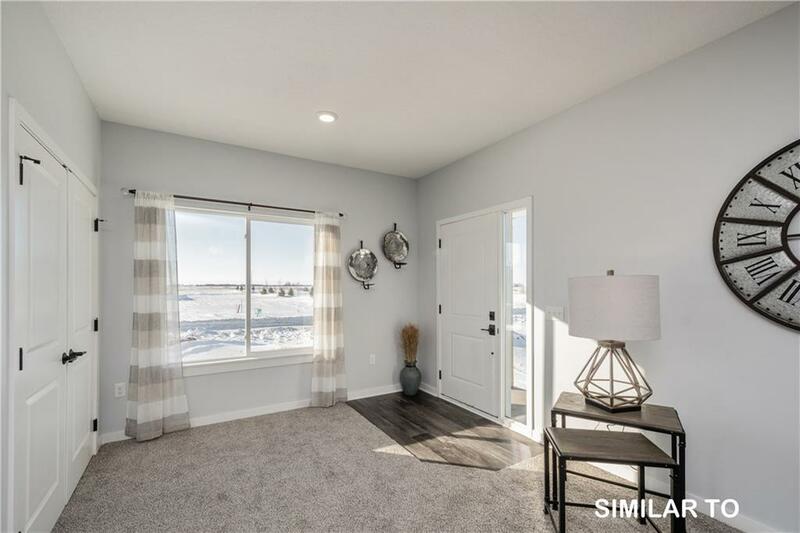 On the second level youll find a large master bedroom with walk-in closet and private bath, 2 additional bedrooms, full guest bath and laundry with washer and dryer included too. But wait theres more. Full basement here! Optional upgrade to have the builder finish. 2 car attached garage. Super LOW hoa dues at $95 a month. 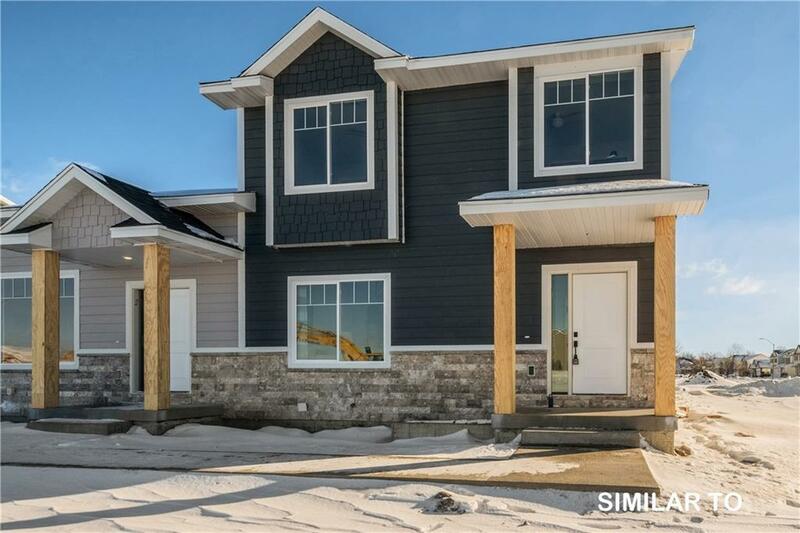 Current pricing reflects Special New Construction pricing! End units available at the current time. Pictures shown with optional basement finish. Current pricing does NOT include basement finish. Call your Realtor today!